One day, you run across someone you haven’t seen for quite a while. The name is at the tip of your tongue, but you just can’t seem to remember. Want to lessen the instances of that embarrassing situation happening? You’ve got to try Name Skillz. 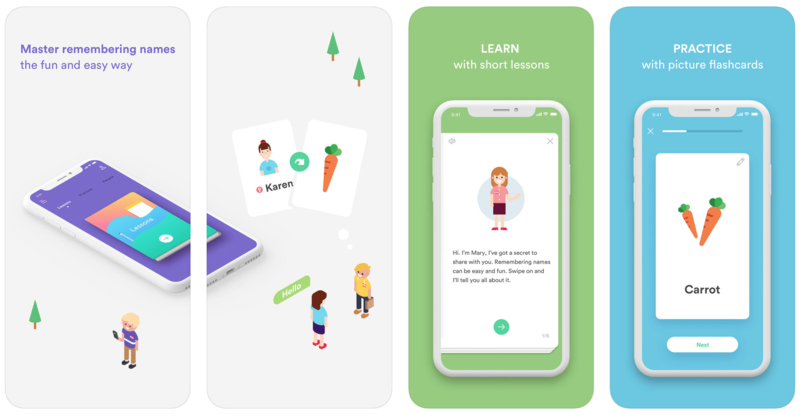 The app bridges the gap between introduction and recollection as it trains your brain’s visual ability, thereby allowing you to quickly and easily remember names that go with faces. Give your mind a jump-start with short lessons that aim to improve your association between words and pictures. As you learn the basic techniques you can improve memory retention by up to 65%, or more. There are over 200 flashcards to use, and most of them have common American names. You can even edit and create associations according to your preference. Name Skillz will then introduce you groups of 5 people (up to 50) in an effort to test your newly-acquired skills. You’ll be ready to step out into the real world once you master this step! 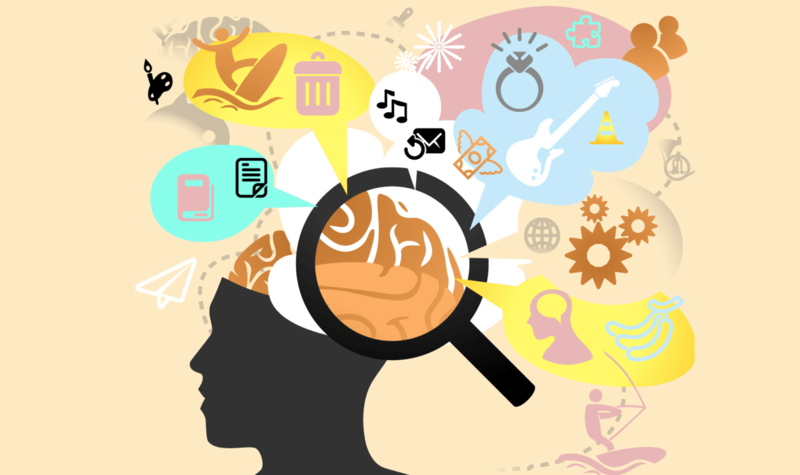 Harness your brain’s visual strength using fun brain-training techniques employed by memory teachers from all over the world. You rank up in-game, starting from Newbie and work your way up to the title of Master. Bonus cards can be unlocked by regular practice and app exploration. From students to business professionals, playing Name Skillz will help improve your real life skills in so many ways. Download the app and see how this powerful brain training hack can open up new horizons for you.